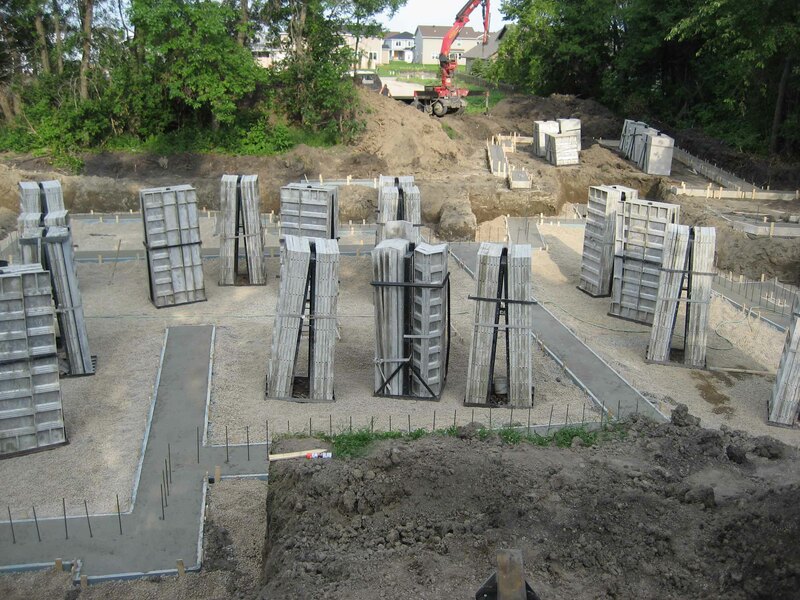 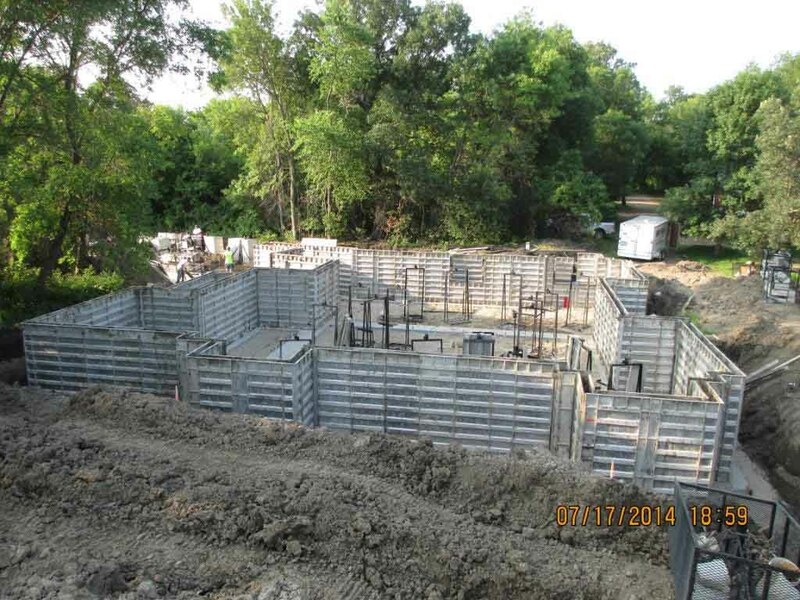 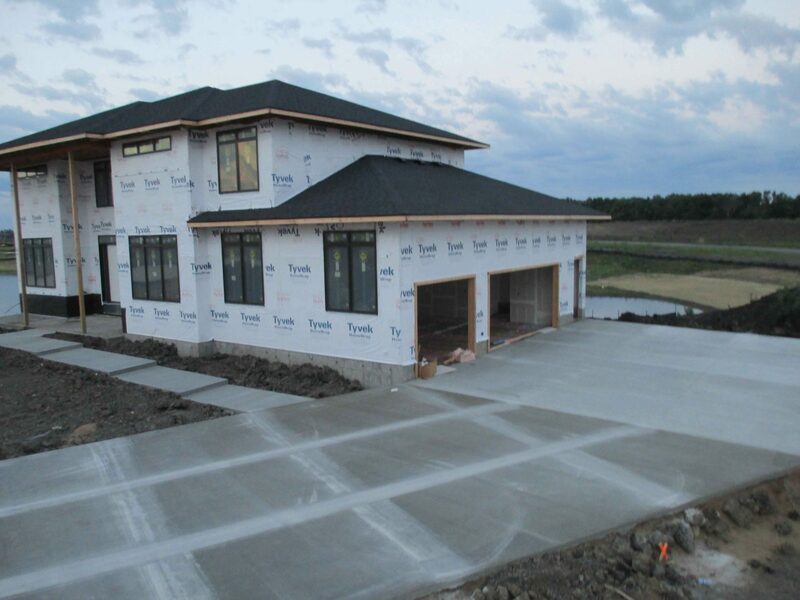 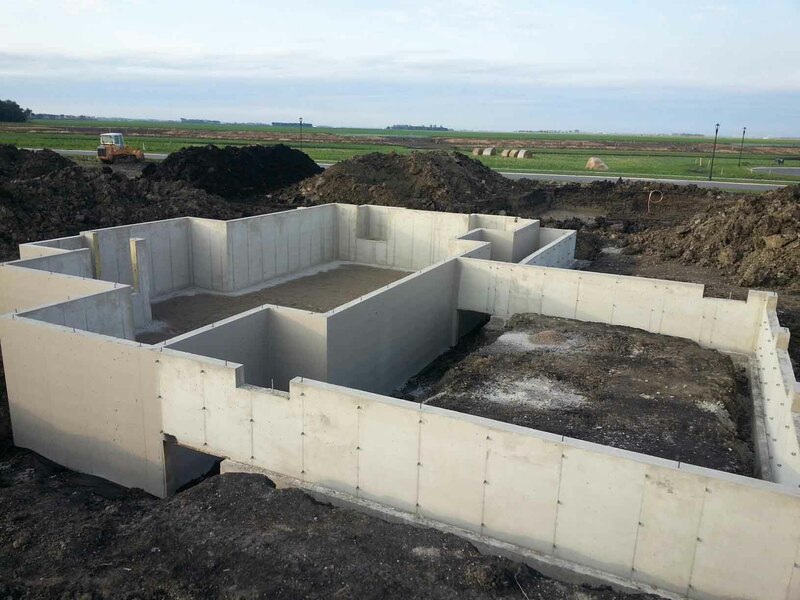 We work with the area’s top builders pouring foundations and flatwork for more than 500 projects per year. 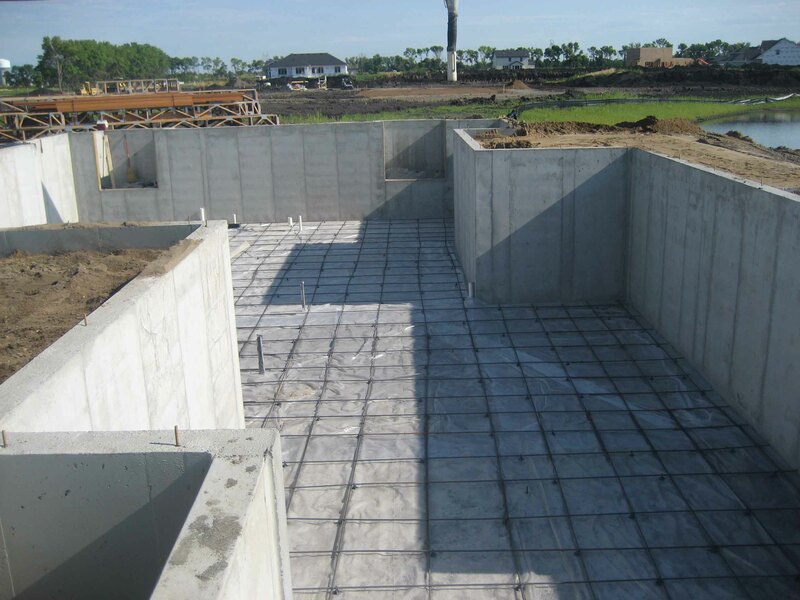 All Finish Concrete uses aluminum forms for the best possible finish for your walls. 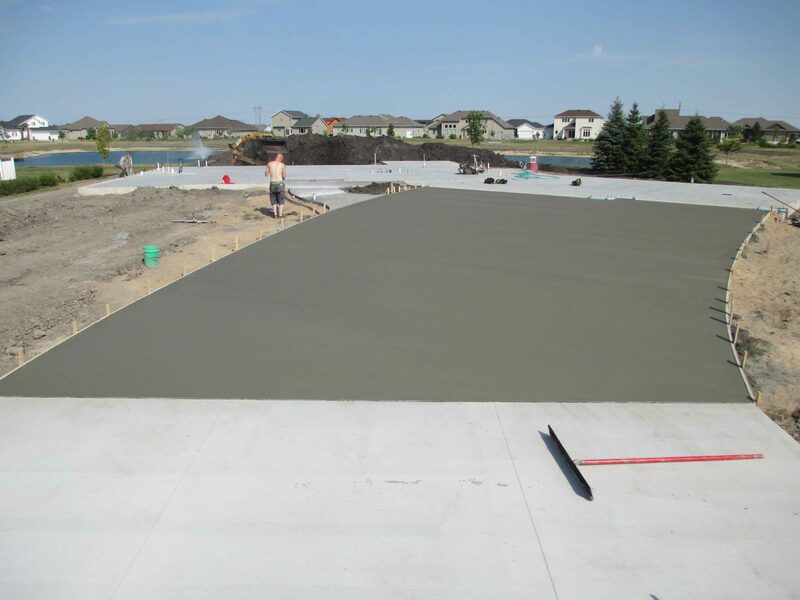 Some of our services include: concrete polishing, restoration work, concrete cleaning, concrete protection, and concrete stain work. 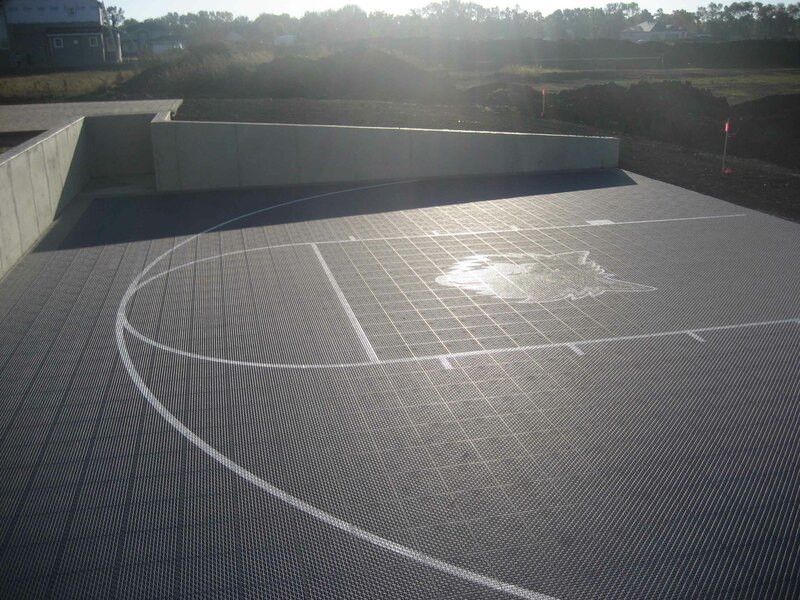 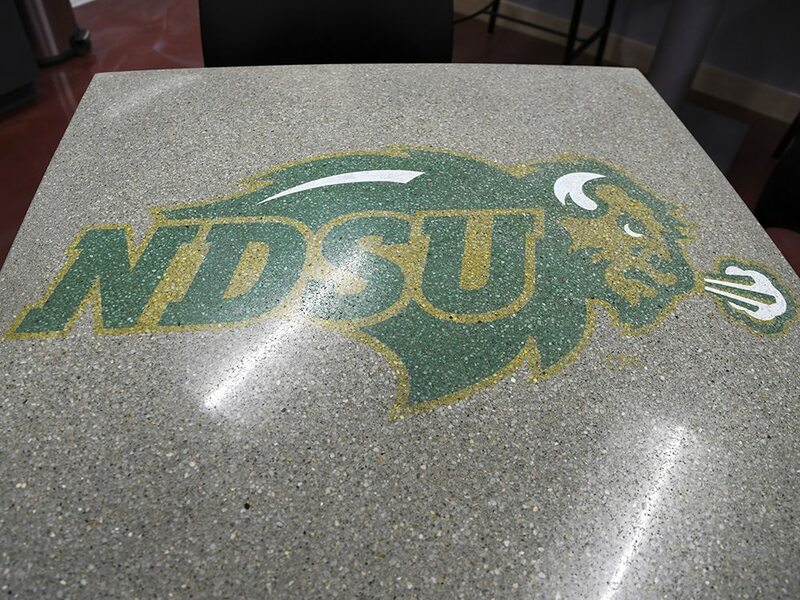 We are licensed to use the NDSU logo in a variety of applications.